For years, Fidlock has been making fasteners and other parts for other manufacturers. Fidlock now has a saddle bag that uses their technology. 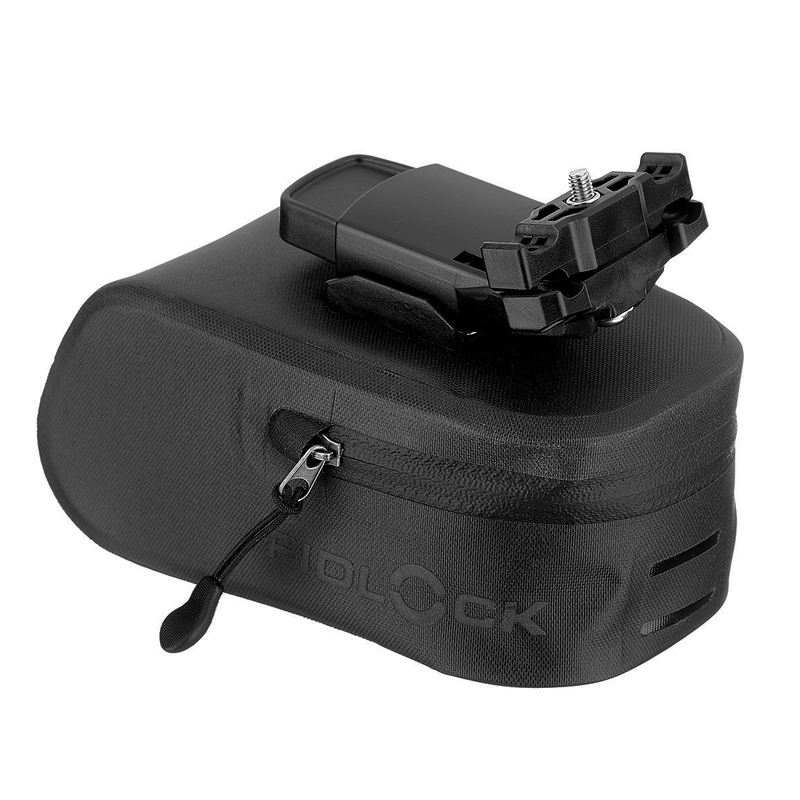 The Fidlock Push Saddle Bag features PUSH which allows for easy installation and removal. 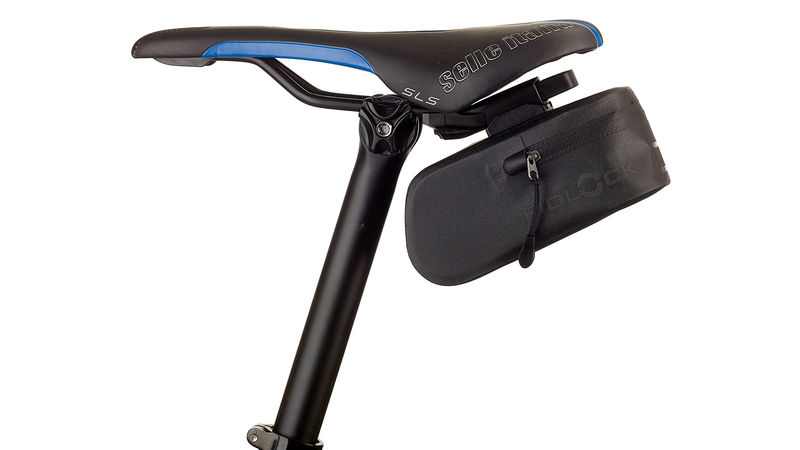 The PUSH system holds the saddle bag tight. It has a 600ml volume which makes this perfect for holding tools and repair kits. Will this come into contact with dropper stanchions?